Researchers found no significant difference in 30-day post-RC complications between patients who received neoadjuvant chemotherapy and those who did not. In selected patients undergoing radical cystectomy (RC) for muscle-invasive bladder cancer, neoadjuvant chemotherapy (NAC) is not associated with an increased risk of short-term postoperative complications, according to investigators. 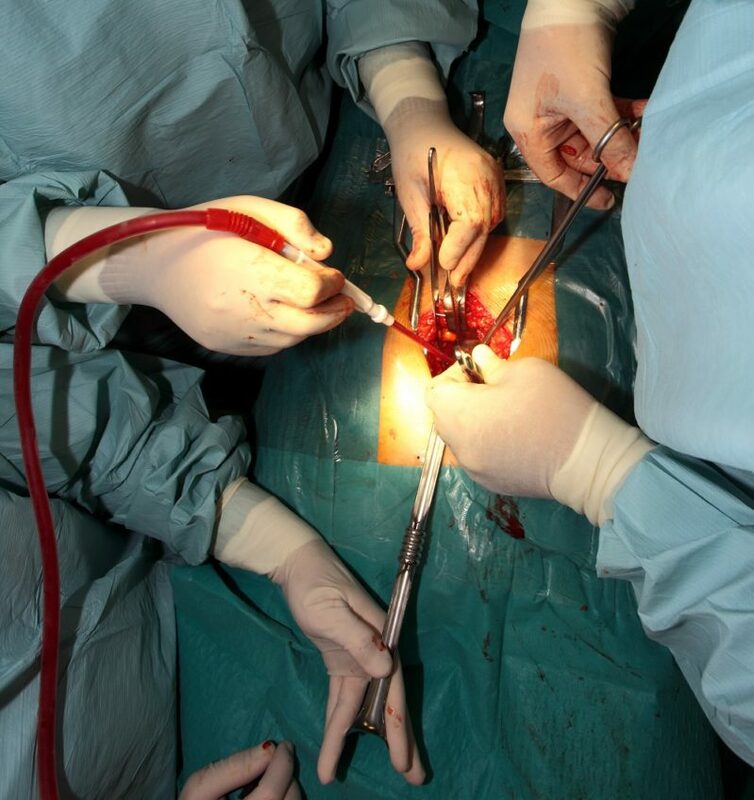 In a retrospective study of 491 patients undergoing RC—of whom 102 (20.8%) received NAC—a team led by Steven Joniau, MD, of University Hospitals Leuven in Louvain, Belgium, observed no significant difference in overall 30-day postoperative complications (according to Clavien-Dindo classification) between the NAC and RC-only groups (69% and 66%, respectively), after propensity score covariate adjustment. The study found no significant difference in 30-day high-grade complications (11.76% and 11.83%). The NAC group had worse prognostic factors at baseline. Even so, after adjusting for group differences, the 5-year overall survival rates and 5-year cancer-specific survival rates did not differ significantly between the NAC and RC-only group (61.3% vs 50.2% and 61.8% vs 57.9%, respectively), Dr Joniau’s team reported online ahead of print in the World Journal of Urology. Milenkovic U, Akand M, Moris L, et al. Impact of neoadjuvant chemotherapy on short-term complications and survival following radical cystectomy. World J Urol. 2018; published online ahead of print.